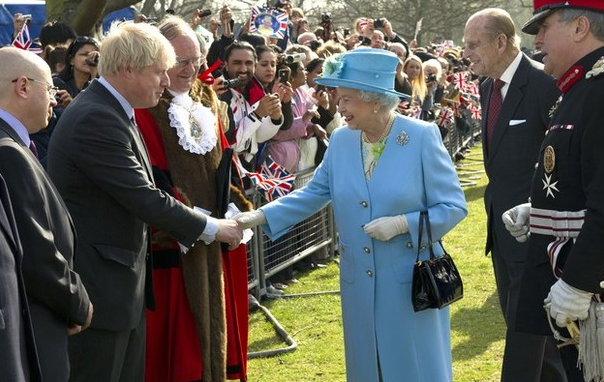 On March 29, 2012, Her Majesty Queen Elizabeth II and the Duke of Edinburgh visited north London as part of Her Majesty’s Diamond Jubilee celebrations. Click the links below to view photos as well as to watch videos. Today (29 March 2012), Her Royal Highness The Princess Royal officially opened a new display of the world famous Crown Jewels at the Tower of London which has been completed to celebrate the Diamond Jubilee of Her Majesty The Queen. A major re-presentation of the Jewel House has given the Crown Jewels a home fit for the 21st century, with new displays showing the jewels like never before. This project has been generously supported by the De Beers Family of Companies. 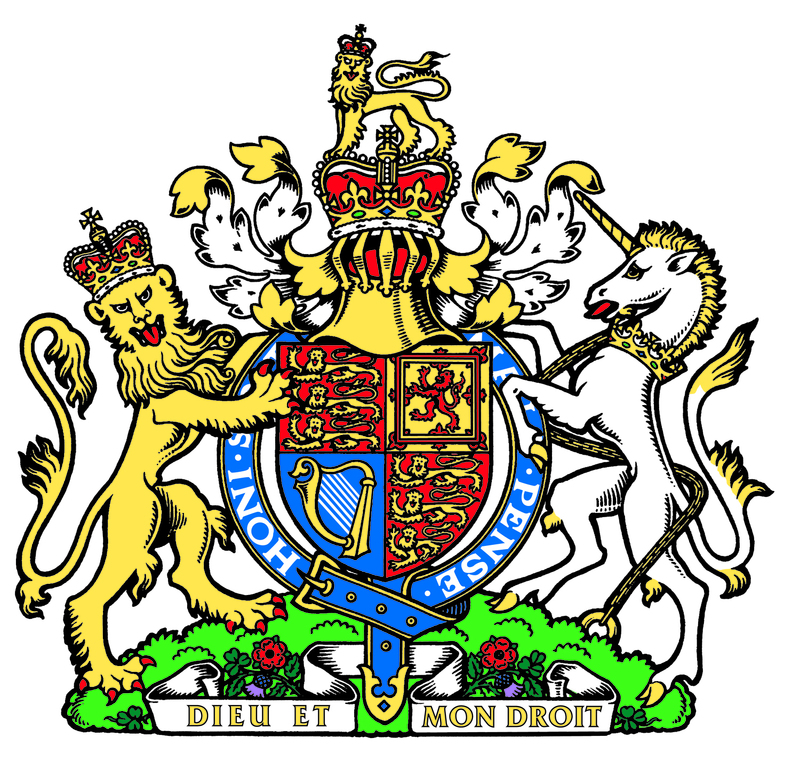 For more information about the Crown Jewels at the Tower of London please visit the official website for Historic Royal Palaces here. On March 28, 2012, Her Royal Highness the Countess of Wessex inaugurated the Leeds Children’s Hospital. Click here to watch a video news report as well as to read an article. 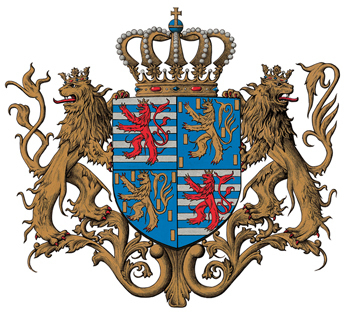 Random Royal News Regarding His Royal Highness Hereditary Grand Duke Guillaume of Luxembourg, Her Royal Highness Princess Mathilde of Belgium and His Majesty King Albert II of Belgium. Meanwhile, Her Royal Highness Princess Mathilde of Belgium continued her visit to Albania as a special representative for Immunization with the World Health Organization. Today the princess visited the town of Bushat and then toured various health care centers in Shkodër to promote the importance of vaccination. And, finally, His Majesty King Albert II of Belgium held an audience with the Minister of Public Enterprises, Science Policy and Development Cooperation, Mr. Paul Magnette, at Château de Laeken. 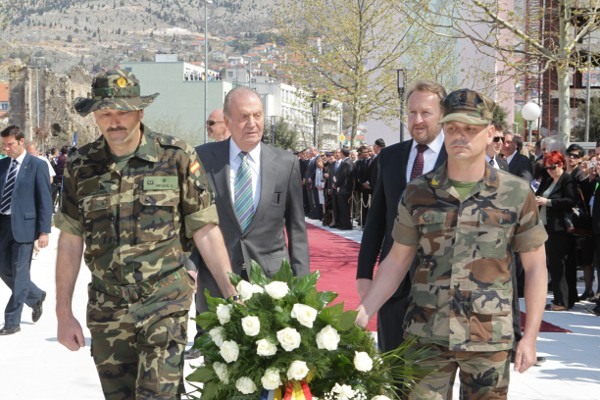 On March 29, 2012, His Majesty King Juan Carlos I of Spain unveiled a new plaque in the “…Bosnian community of Mostar” on the occasion of the 20th anniversary of the arrival of the Spanish army in Bosnia and Herzegovina. The ceremony, held in Mostar’s main square which was renamed Plaza de España, was also attended by the President of Bosnia and Herzegovina, Mr. Izet Izetbegovic, the Mayor of Mostar, various representatives from UNESCO, and local dignitaries to name a few. Afterward, His Majesty King Juan Carlos I participated in a meeting with President Izet Izetbegovic and representatives from Bosnia and Herzegovina. Then it was off to tour the “… old bridge of Mostar…” Finally, President Izet Izetbegovic hosted a luncheon in honor of His Majesty King Juan Carlos I’s visit to the region.